Formerly a Protuguese colony, the tiny state Goa is situated on the west coast of india. its Protuguese heritage is still evident in its peoples dress, language, religon and cusine. One of the Indias most popular holiday destinations, Goa is renowned for its idylic beaches, lush paddy fields, churches and the easy charms of its people. 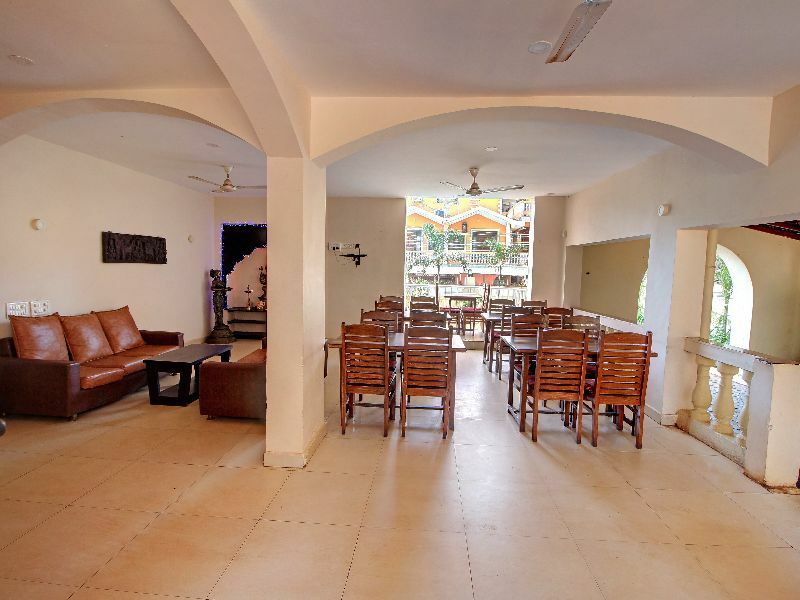 Located just 2 minutes away from the picturesque Calangute beach, Rahi Coral Beach Resort is a Two Star resort in North Goa. The resort is an ideal place to stay for couples and families. 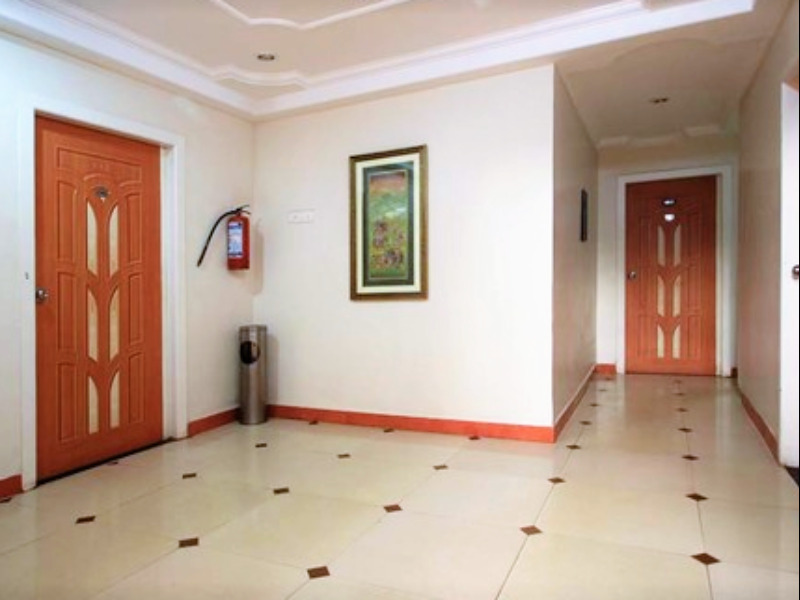 The resort is very close to beautiful Calangute beach (900 meters/ 2 min) and popular beaches like Candolim, Baga and Sinquerim are also located near the resort. 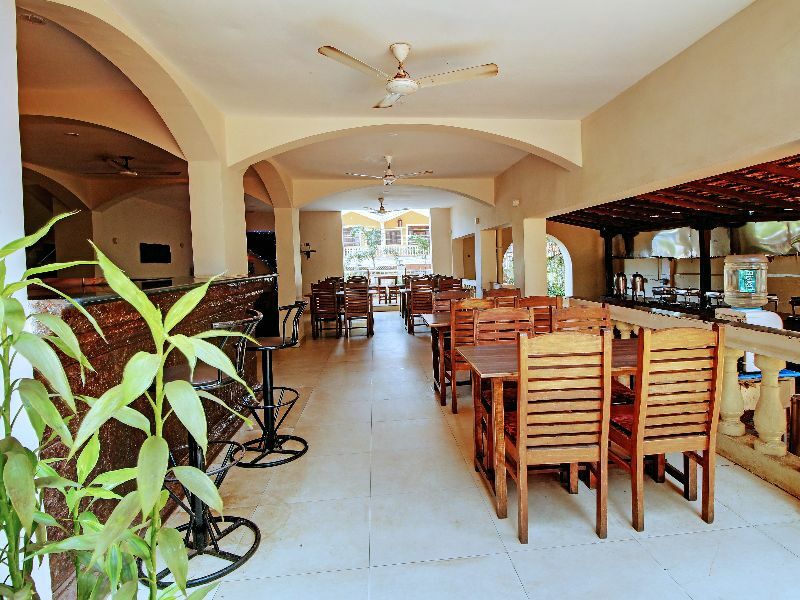 The resort has round the clock front desk and an in-house restaurant for its guests. For recreation, the resort has a swimming pool too. 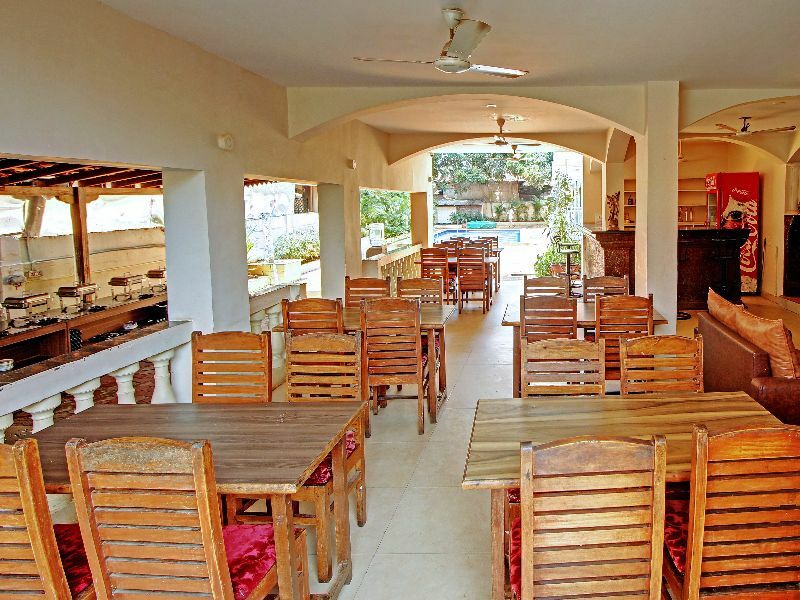 A pool side bar, STD/ISD calling facilities, safe deposit, travel facilities are provided by the resort to its guests. The resort has 46 rooms and the guests can choose from air conditioned and non air conditioned rooms according to their comfort level. 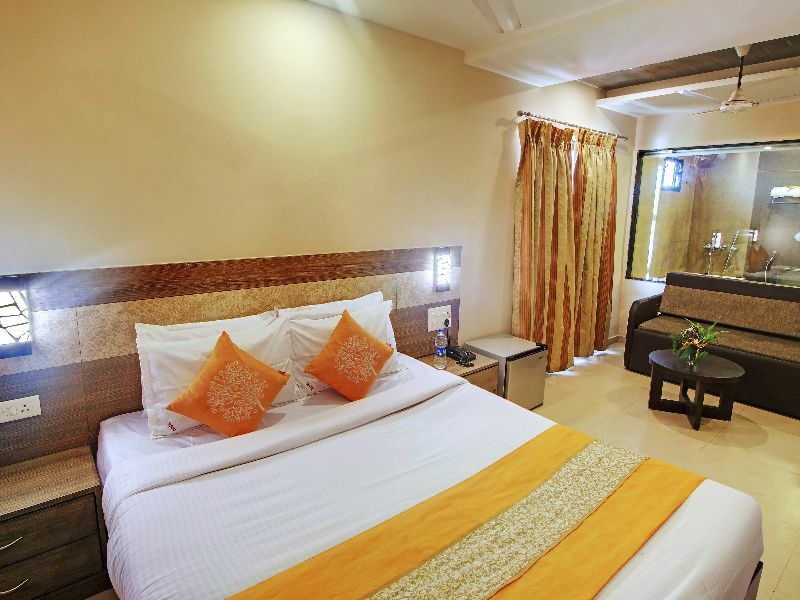 All rooms have a telephone, refrigerator, mini bar and an attached private bathroom. The rooms are clean and spacious. The Multi-cuisine Restaurant offers authentically Indian, Chinese, Continental food a sumptuous experience for the good food lover which include delectable seafood such as lobsters, prawns, crabs etc. 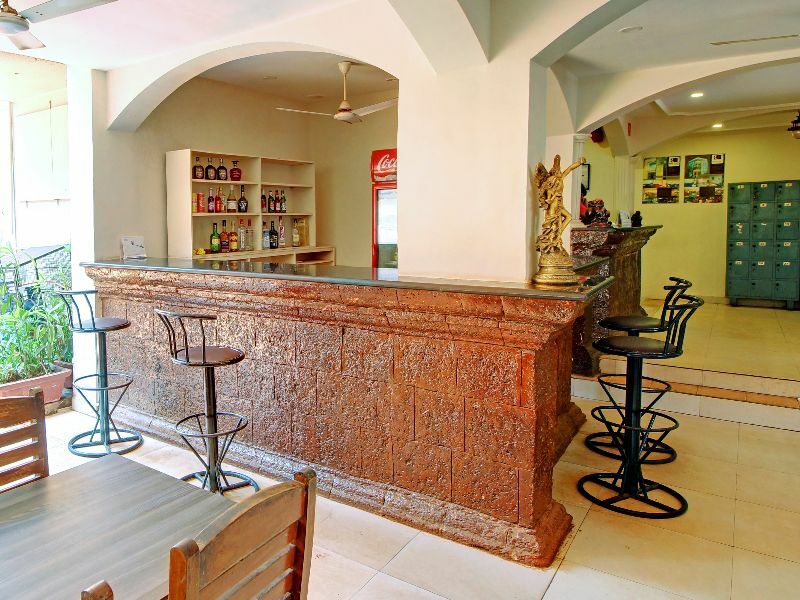 The bar is operational between 10hrs to 23hrs as an all inclusive bar serving house brands of Indian spirits, beer, wines, liqueurs drinks other than those included on the all-inclusive package are also available on a direct payment basis.